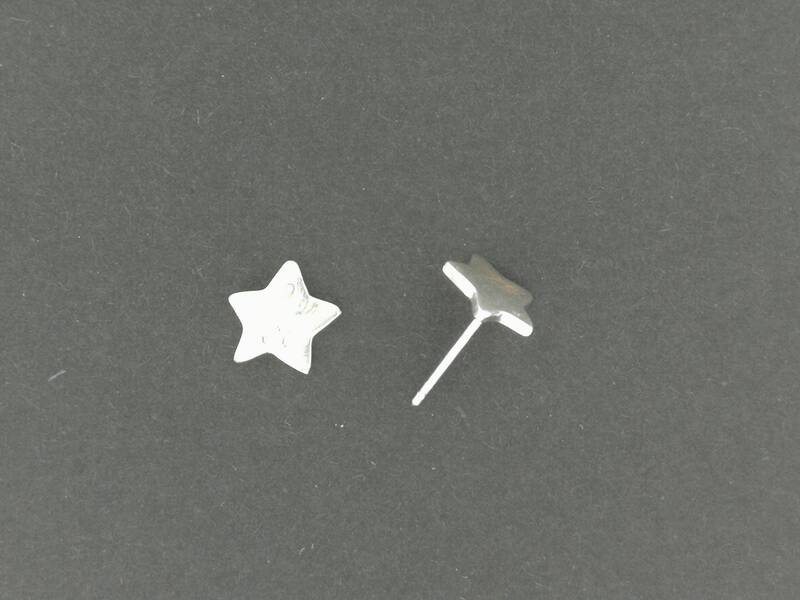 This is a pair of very simple handmade sterling silver star stud earrings. They are 1cm wide with posts soldered on the back. They are a nice solid pair of earrings carved in wax for fun. 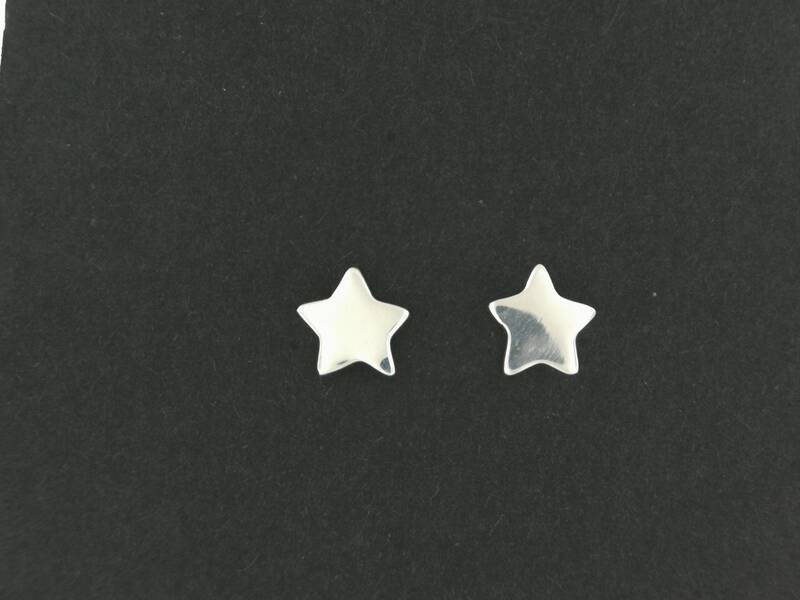 Simple, but elegant, they are perfect for anyone who is a fan of the night sky.